Welcome to Project Eleuthera, a compendium of research and photographic documentation of historical sites and natural wonders of the island of Eleuthera in the Bahamas. 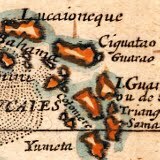 Eleuthera was originally named Cigatoo (as can be seen in the 1679 map to the left; click on the image to see the full map) after the Arawak name for the island. 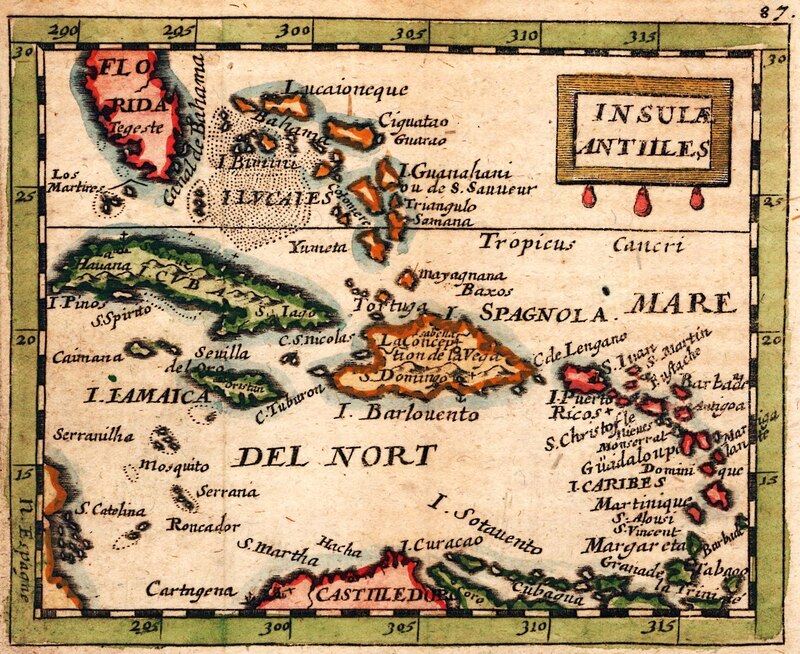 It was later given the name "Eleuthera" after the classical Greek word ελεύθερια ("freedom") when first settled by Europeans in 1647 in an expedition sponsored by the Eleutherian Adventurers. While various tourism references provide a good introduction to Eleuthera's more famous caves and other geographic wonders, this site endeavors to explore and document Eleuthera's lesser-known treasures, both above and below sea level. The wreck of the Carnarvon I dived the wreck of the Welsh freighter Carnarvon this past week. Photos and video are now up along with some additional information. The Atlantic Pearl I had the privilege of diving the wreck of the Atlantic Pearl this past week. A photo album and additional information are now online.